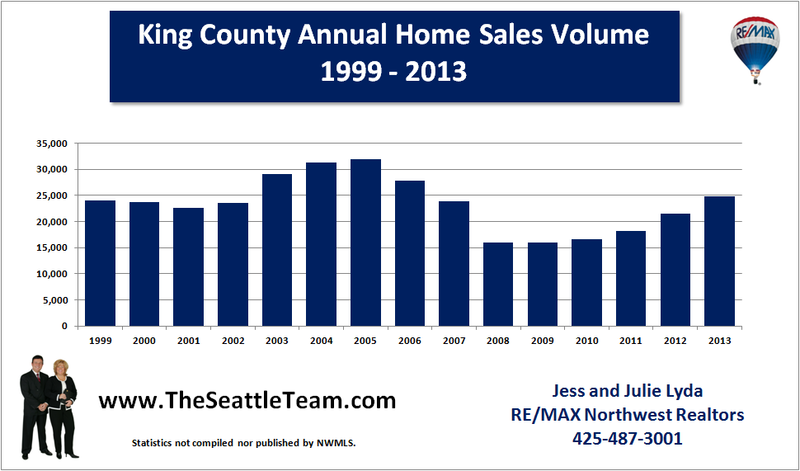 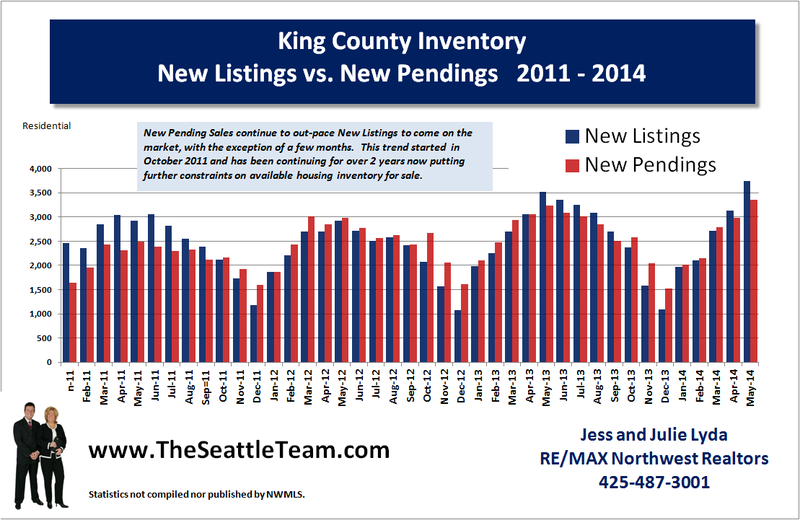 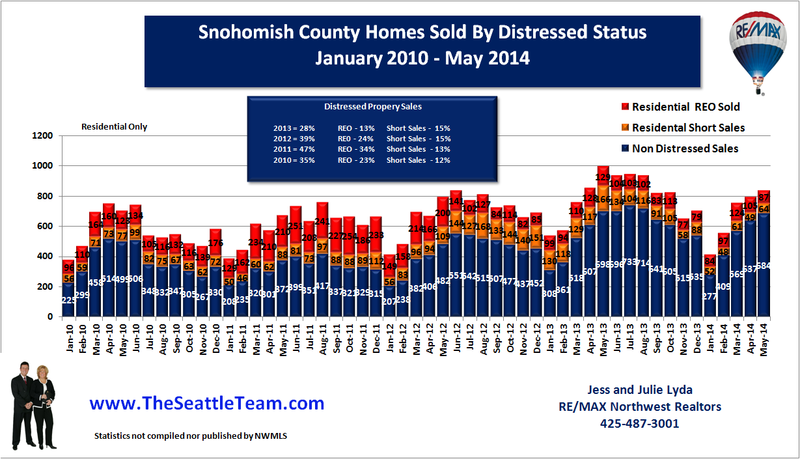 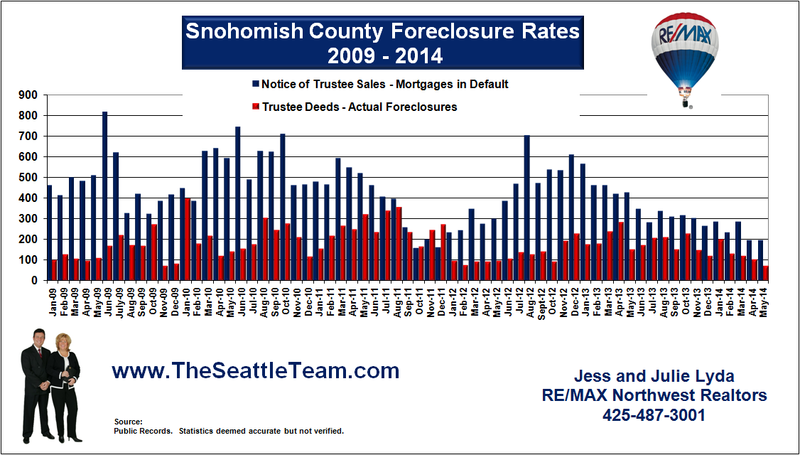 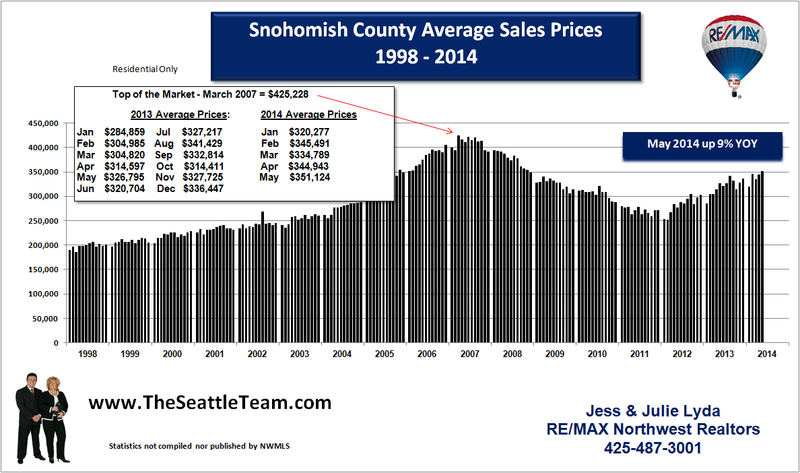 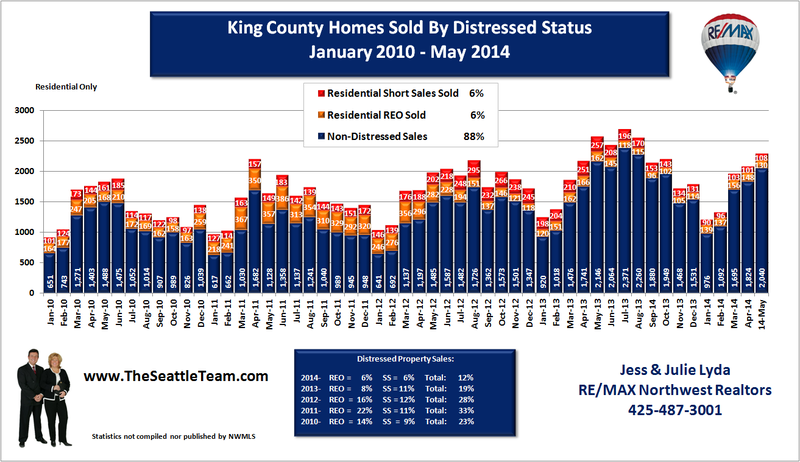 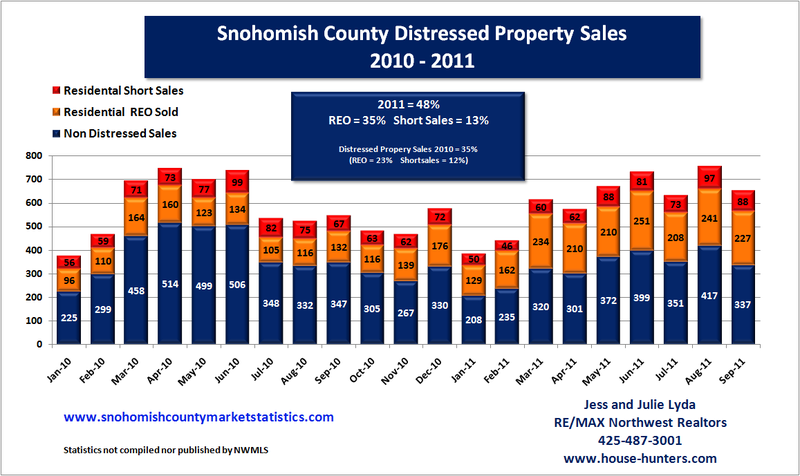 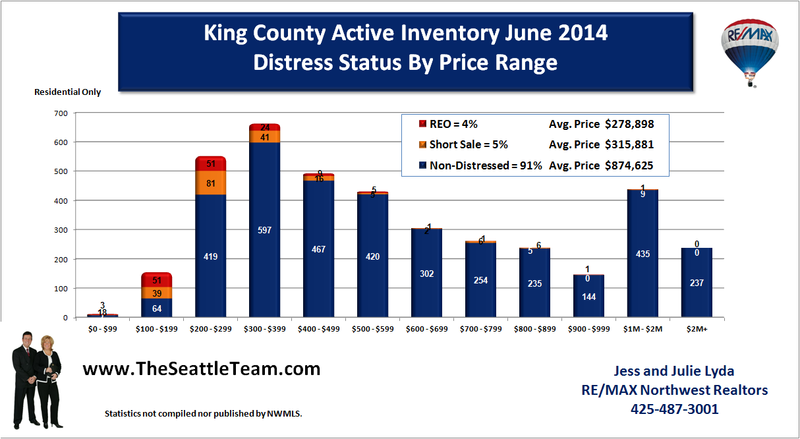 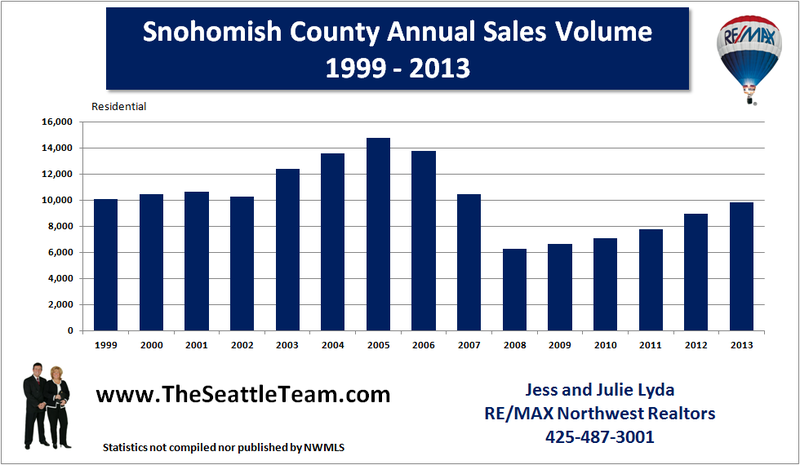 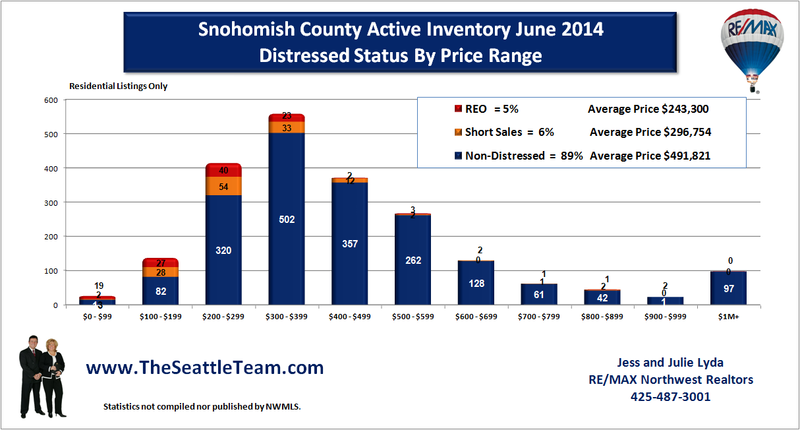 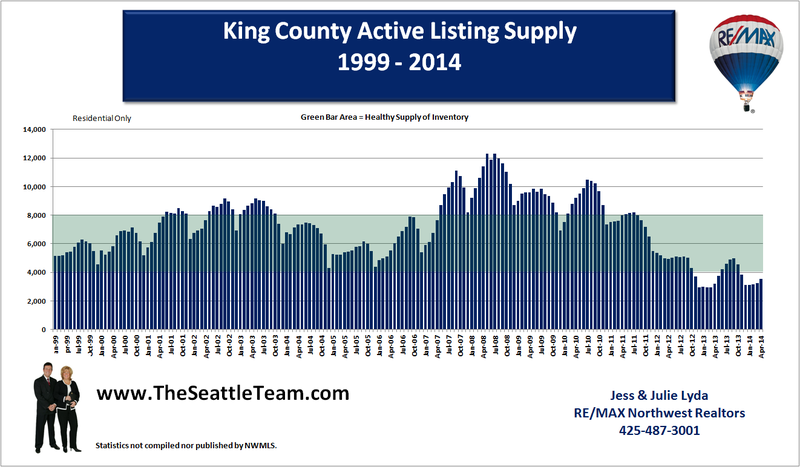 Distressed property sales in Snohomish County have reached 48% of closed residential transactions, up from 36% for the same time last year. 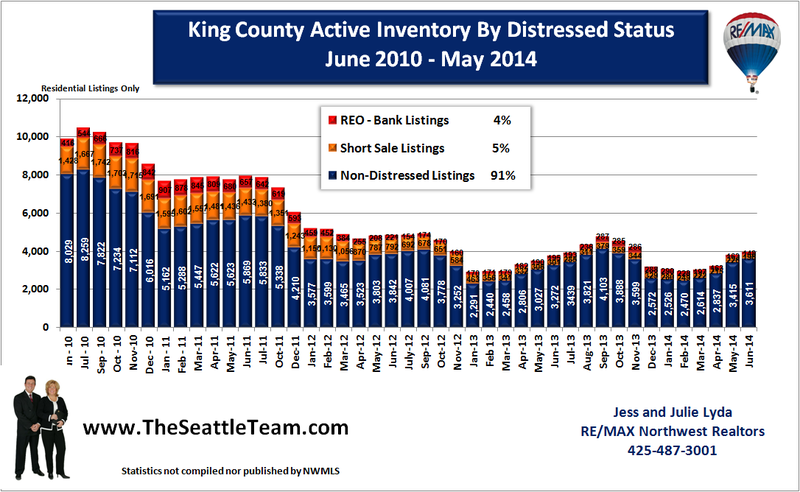 Bank sale REO property represented 35% and short sales represented 13%. 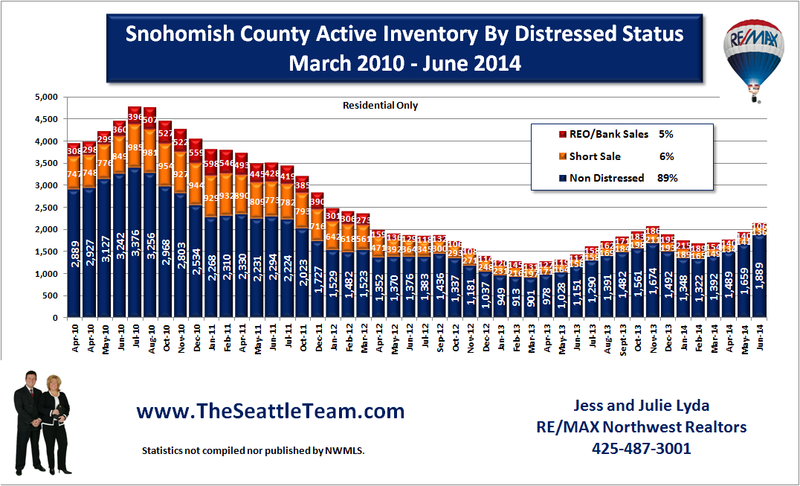 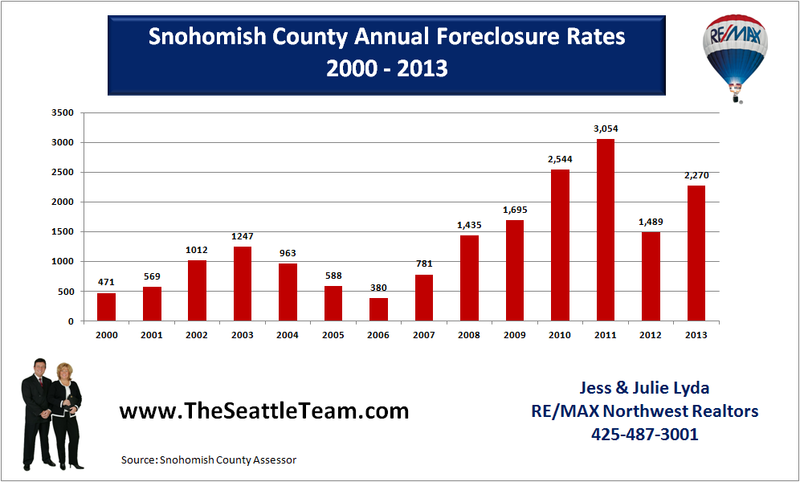 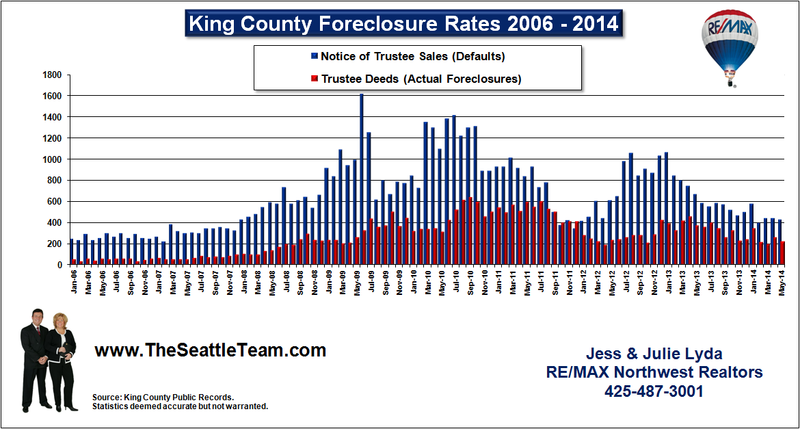 We are sure that short sales could easily pass the REO numbers if banks could get them closed. Today there are 735 Pending residential short sale transactions. 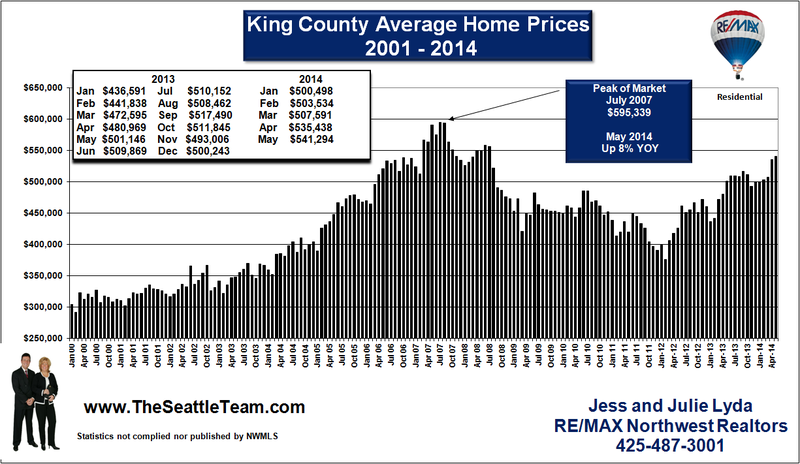 However, on average, on 72 close per month. 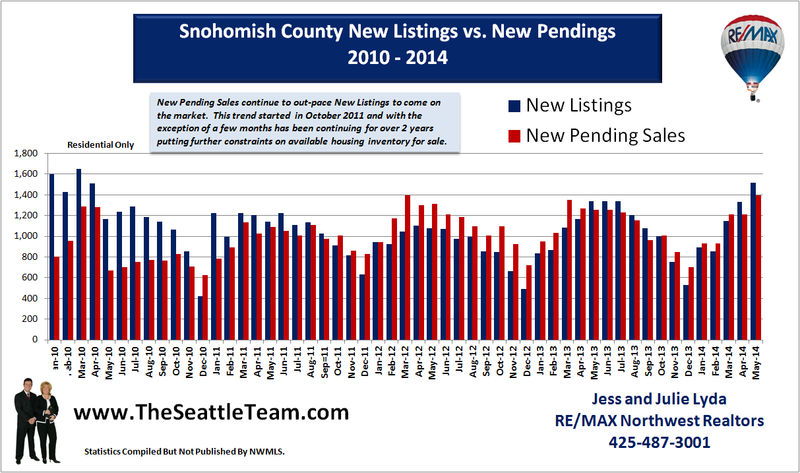 That tells us it will take over 10 months just to get those closed, not including new ones that go pending!